The Supreme Court has observed that the High Courts, being courts of record, has inherent jurisdiction to recall their own orders. In Municipal Corporation Of Greater Mumbai vs. Pratibha Industries Ltd,, the supreme court dealt with the question on High Court’s power of recall of its orders. A single bench of the Bombay High court initially ordered appointment of an arbitrator. Later the judge realised that the agreement had no arbitration clause, and recalled the said order. On appeal by the other party, the Division bench held that since there is no provision in Part I of the Arbitration and Conciliation Act, for any court to review its own order, the review petition filed before the Single judge was not maintainable. The Corporation approached the apex court challenging the Division bench order and Senior Advocate Ranjit Kumar, who appeared for the corporation contended that it is always inherent in a High Court, being a court of record, to recall its own orders. 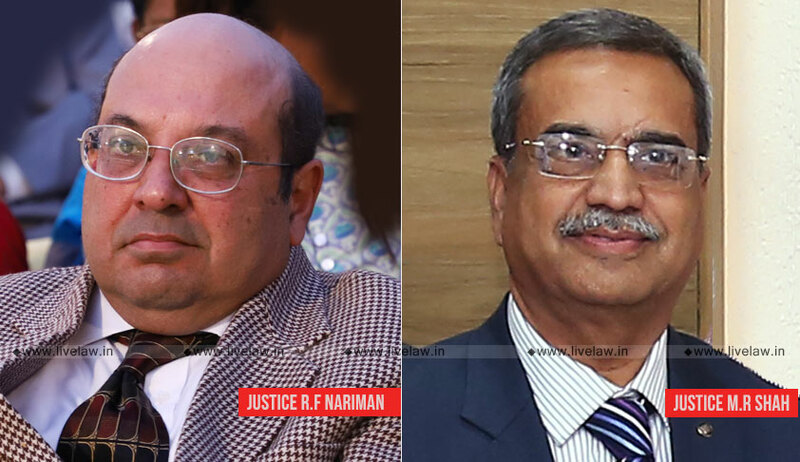 On the other hand, Senior Advocate Shekhar Naphade, who appeared for the other party, contended that the Arbitration Act is a self contained Code, and, this being so, it is not possible to look outside the four corners of the Act to find a review power, even by invoking Article 215 of the Constitution of India. The bench referred to judgments in National Sewing Thread Co. Ltd. v. James Chadwick & Bros., Shivdev Singh & Ors. v. State of Punjab and M.M. Thomas v. State of Kerala.